Occasionally, we like to offer a glimpse into the lives of our treasured guests. This month we highlight Amy! She has been a devoted foot soaker since 2016. She continues to grace us with her presence and loves to pamper herself with our array of spa services. 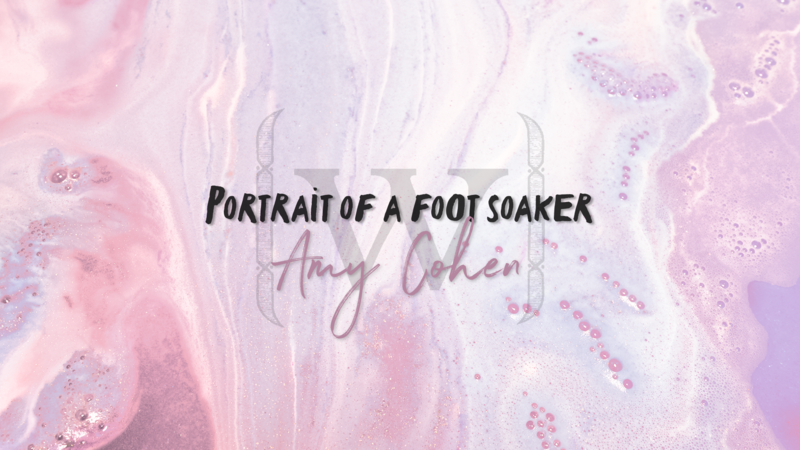 We were lucky enough to talk with Amy about her secrets to self-care and how she maintains a zen balance between a busy career and family life. We definitely learned a thing or two about how our special guest treats self-care as a priority in her life. What things do you do to try and maintain a work/life balance? I am fortunate to now have a job that does not have night or weekend hours/call so I spend most evenings at home with my partner and kids. Do you have any favorite activities to help relieve stress? I think starting pilates has certainly helped to balance me out! Since medical school, I have found that wandering the aisles of Target distracts me from a bad day at work. Who in your circle do you go to when you have a bad day? How do they make you feel better? I have a few very dear friends that I can call and they immediately make me feel supported! Usually, we have a good laugh and things tend to look a little more positive. What is your guilty pleasure for me-time? I do love to getting facials, having private pilates lessons, getting pedicures and of course, going to Wake for a 40 minute massage and soak! Are there any spots around town that you find yourself drawn to when you need a mental break? Baked goods are a weakness so I do enjoy local bakery hopping–Owl, French Broad, Old Europe, etc. What is your idea of the ultimate self-care ritual? My fantasy self-care ritual would be going to pilates every day. I would get regular facials and pedicures (maybe every 6 weeks). I would also love more time alone! Working full time and having young children means that this will remain a fantasy. Thank you, Amy, for your continued support of Wake Foot Sanctuary and for letting our guests have a glimpse into your life. We appreciate all our guests and look forward to featuring another portrait of another guest in the future. If you would like to share your favorite ways to rejuvenate leave it in the comments below!